Legendary Italian director Franco Zeffirelli (Romeo and Juliet) and renowned tenor Placido Domingo unite their mighty talents for this lavish production of composer Giuseppe Verdi's classic opera based on Shakespeare's timeless, tragic masterpiece Othello. 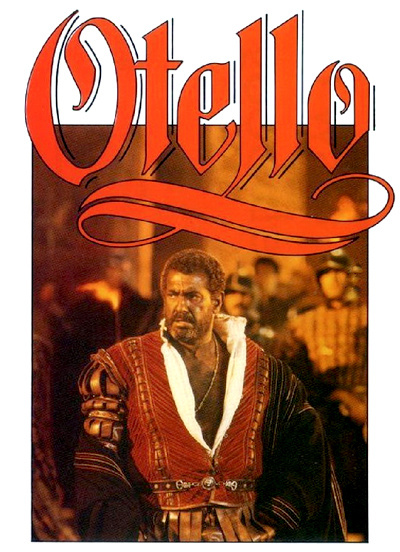 The Moor Otello returns to Venice having conquered the city's enemies, the Turks. While given a rousing reception by the populace, his ensign Iago plans to destroy him. Otello's weakness is his jealousy, and Iago plants the seeds of suspicion in Otello's mind, suggesting that the youthful Cassio is enamoured of Otello's wife Desdemona. Iago's machinations lead to tragedy for all.